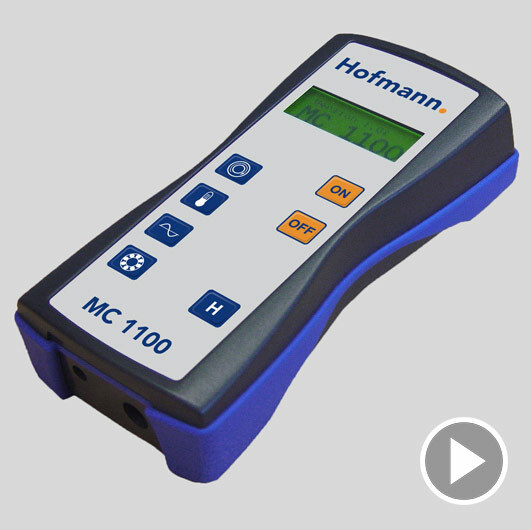 From vibration meters to high-end field balancing devices with many options – Hofmann offers top quality. The MC 1100 vibration meter is used e.g. to measure overall vibration velocity or the condition of rolling bearings. With the MinIbalancer MI 2100, rotating machines are balanced in one or two planes under operating conditions. 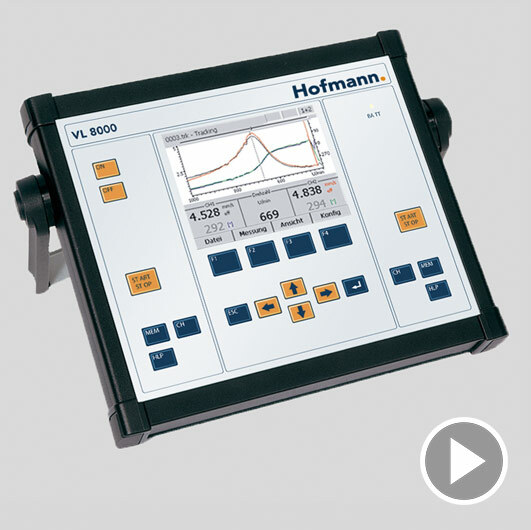 The VibroLyzer VL 8000 is a high-end field balancing instrument that offers enhanced possibilities for vibration measurement, vibration analysis and machine diagnosis. The MC 1100 is the basic vibration meter used to measure vibration velocity vRMS in order to assess the vibration level of rotating machines according to DIN ISO 10816-3. It also evaluates the condition of rolling bearings using the gSP value according to the shock pulse method. The integrated rotational speed sensor is used to determine the speed of a rotating machine. As an option, the instrument may be used as a temperature meter or the adjustment of the belt tension in belt drives. 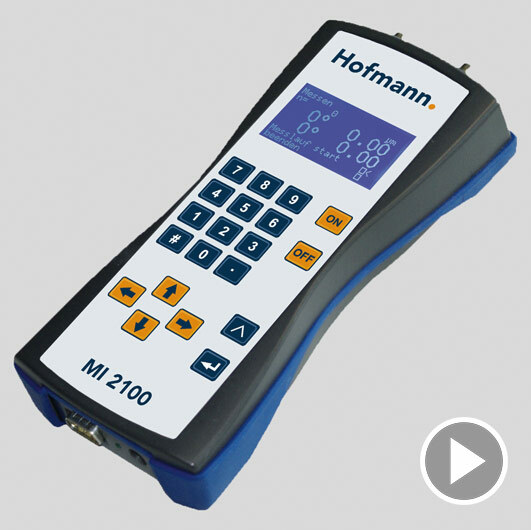 The MI 2100 from Hofmann is the reference instrument for balancing rotating machines in one or two planes under operating conditions. The VL 8000 is a high-end field balancing instrument with advanced vibration measurement, vibration analysis and machine diagnosis features.